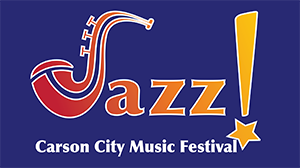 Jazz & Beyond features more than 60 music events in 17 days. Most are admission-free, no tickets required. There is a great variety of music in a historic, small city near Lake Tahoe in the Sierra Nevada. Speakeasy Swing Dance Party with Brass Knuckles, Aug. 15; Basie Birthday Big-band Bash with Mile High Jazz Band, Aug. 21; History of Motown lecture-demo with John Shipley, date TBD; Motown music concert band, date TBD; Mic Gillette Band on Third Street stage, Aug. 22; Reno Jazz Orchestra at Capitol Amphitheater, Aug. 23.